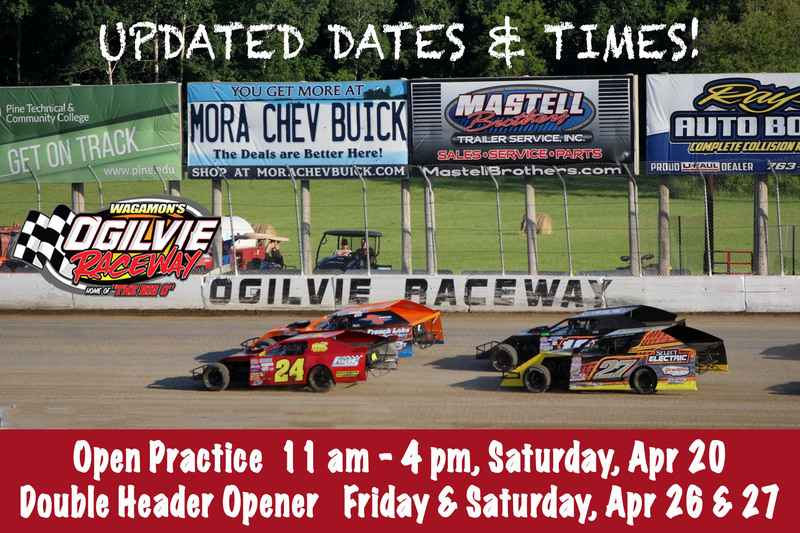 OPEN PRACTICE – Saturday, April 20th from 11 am – 4 pm – $20/Driver; $10 pits for non-drivers; FREE Grandstands. Bar and limited concessions will be available. 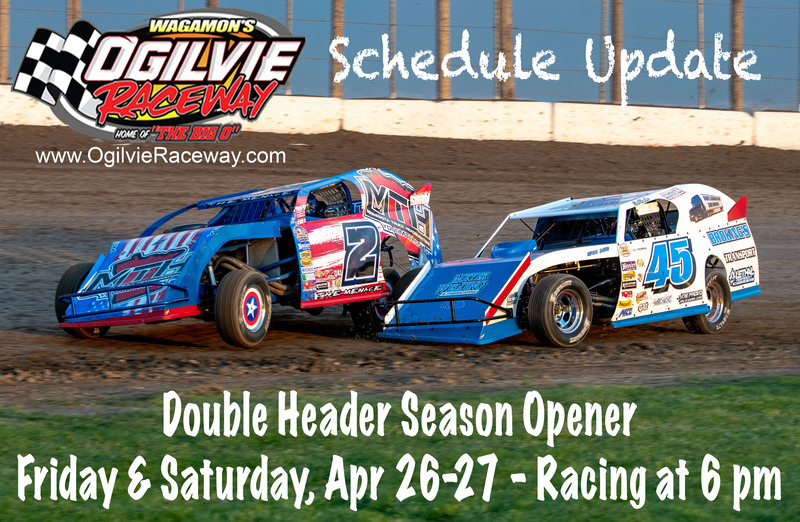 Double Header Season Opener – Friday and Saturday, April 26th – 27th, Racing Starts at 6 PM. 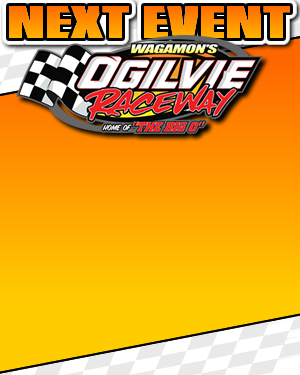 Gates/Doors open at 4 pm; Driver cut-off at 5:15 pm. Drivers must be here on time to race (NO draw call-ins!). Due to wet grounds from additional rain Wednesday and showers throughout the day on Thursday, we were forced to delay the opener one more week. General Admission: Adults $13; Students/Seniors 55+/Military $11; Kids 12 & Under FREE!